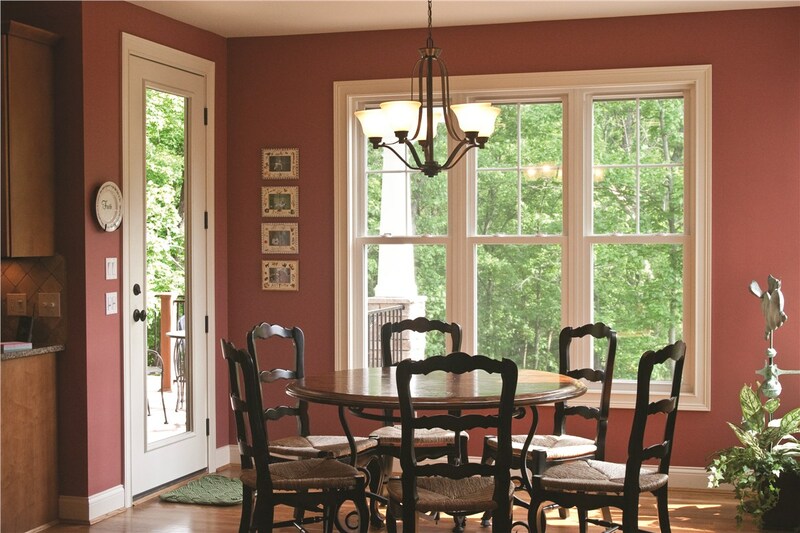 Are you looking for new windows for your home? EcoView can offer you the windows perfectly crafted to enhance your home’s appearance while reducing heating and cooling costs through their energy efficient design. 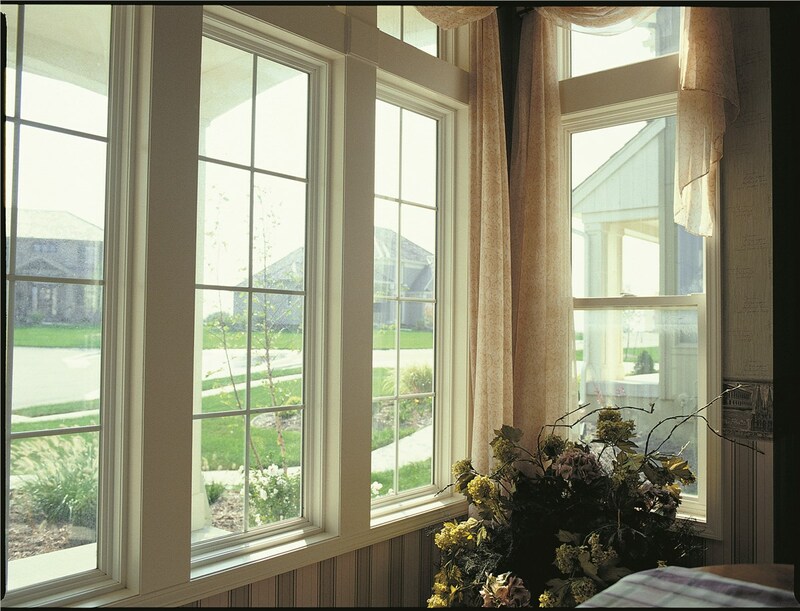 Studies have shown that up to 23% of energy can be lost through inefficient windows and doors. 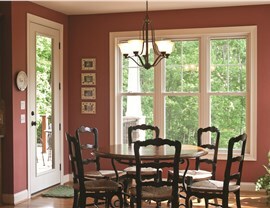 Start saving today with brand new windows from EcoView. 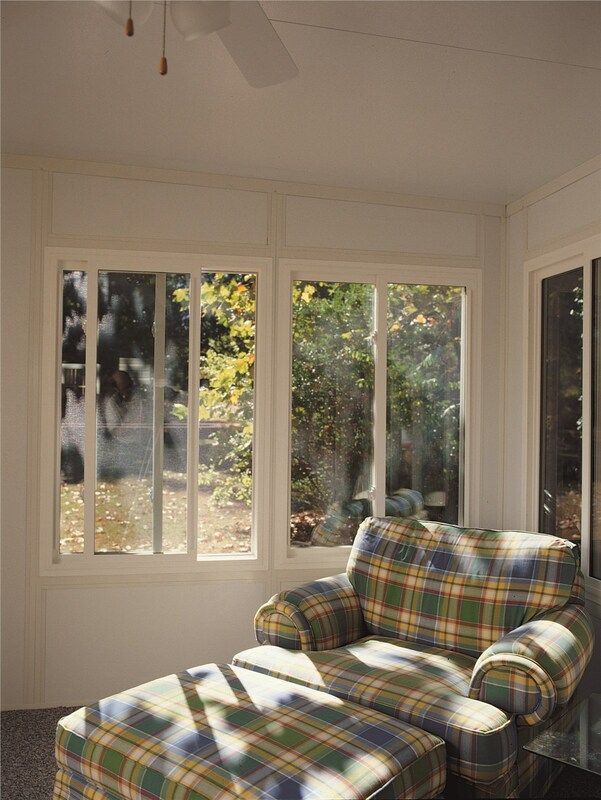 Our windows boast vinyl frames and sashes and double- and triple-pane windows sealed and filled with argon gas – all to ensure heat transfer from the outside environment to the interior of your home is minimized. 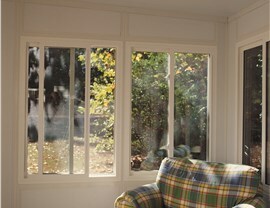 Exceptional Ventilation – The construction of the awning window allows air to flow freely into your home. Contemporary Look and Feel – Awning windows offer many similar advantages of casement windows while still allowing you to capture a great view of the outdoors. Protect Against Weather – Opening from the bottom allows your windows to offer a great seal and an added layer of protection from bad weather. Look to EcoView to help you find the windows that best suit your home. Whether you are replacing a few windows or are looking to install windows all throughout your home, our team can offer you the solution that looks great and stays within budget. 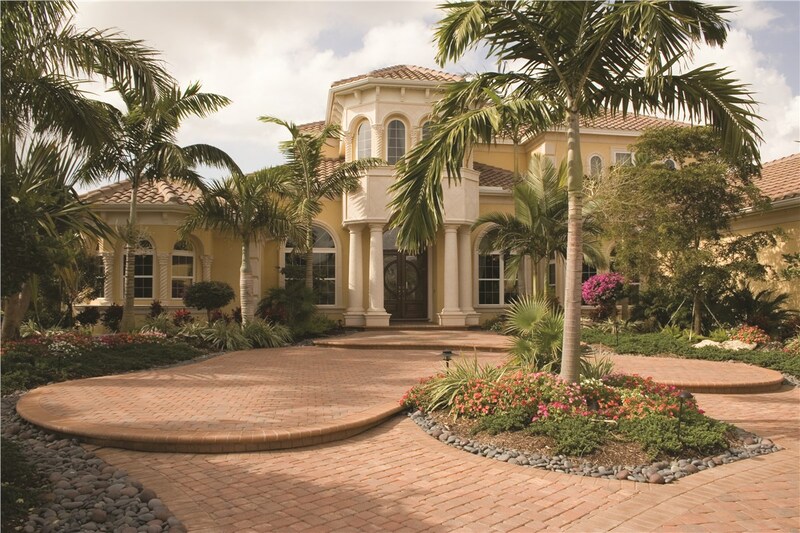 Give our professionals at EcoView a call today to schedule your free, in-home consultation.